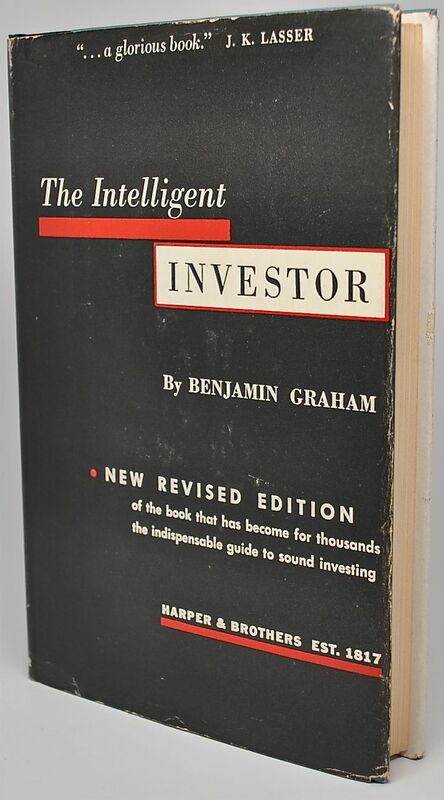 Notes: A beautiful and fresh copy of Graham's classic which has been read by millions of investors. 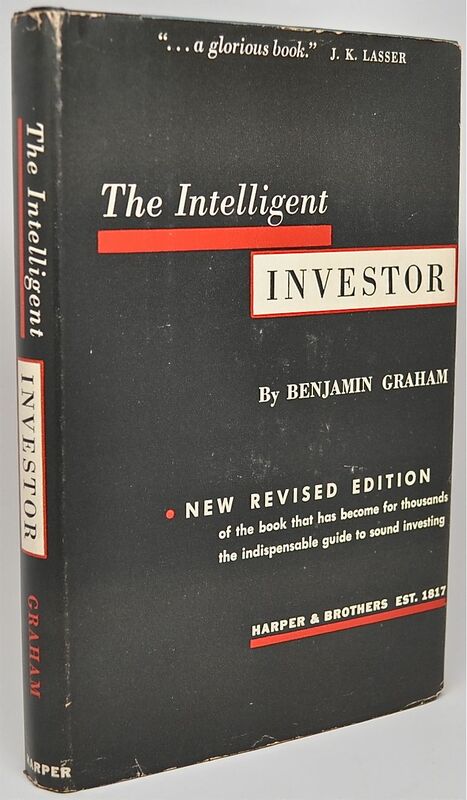 Early copies with the dust jacket in nice condition are highly collectible. This copy is square and tight with bright colors and no tears. Just minor blemishes to the corners and edges. A finer copy would be hard to find.